Go to The Dancing Men and ask for a saucer of milk for your snake. Then all will be revealed. That's all the note says–before the ink disappears! Xena and Xander Holmes think living in London will be boring. But when they discover they're related to Sherlock Holmes and inherit his unsolved casebook, life becomes much more exciting. The siblings set out to solve the cases their famous ancestor couldn't, starting with the mystery of a prized painting that vanished a hundred years ago. 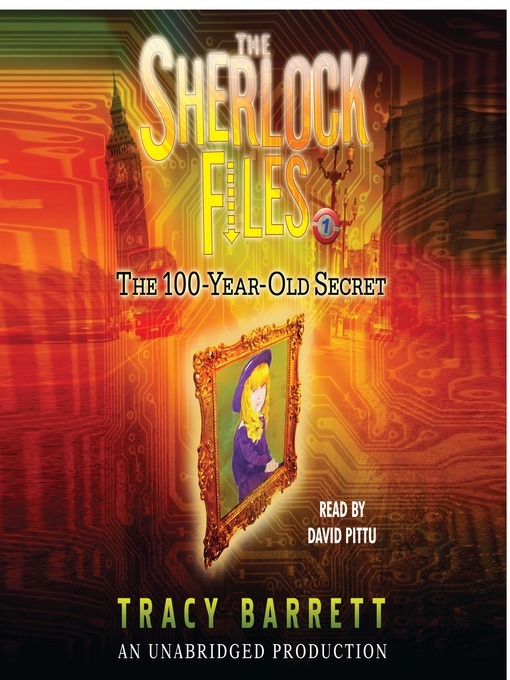 Can two smart twenty-first— century kids succeed where the celebrated Sherlock Holmes could not?